Paola Gómez Restrepo, a member of PEN Canada’s Writer-in-Exile Network, has been chosen as George Brown’s 2015 PEN Canada Writer-in-Residence. Gómez Restrepo emigrated to Canada, from Colombia, in 2005 after receiving her law degree from La Gran Colombia. In Colombia she was the founder of a shelter for women and street children and has written on violence against women for a number of publications. 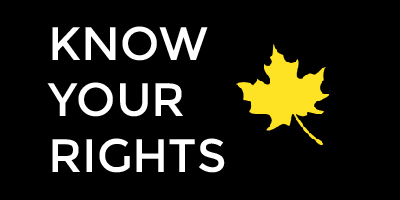 Since her arrival in Canada, she has studied family, immigration, and refugee law at York University and worked as an Immigration and Refugee Specialist with the YWCA of Toronto providing information on the resettlement process in Canada. 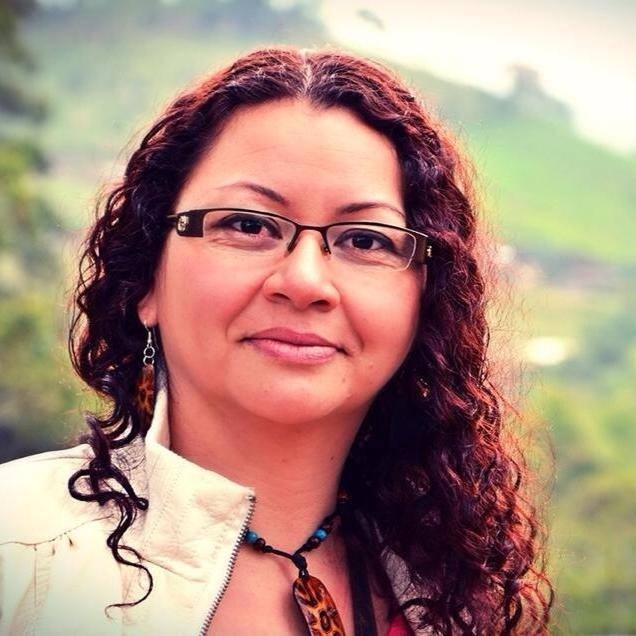 In addition to her work in Colombia, Gómez Restrepo, has published a book of Spanish poetry, El Alma Mia, and written for the Refugee Update Magazine and Latin American newspapers. Gómez Restrepo is the co-founder of Sick Muse Art Projects, an organization that promotes Community Art Projects for children and at risk communities, focusing on Contemporary Art and Literature while discussing issues of social justice.She is a recipient of the Vital People Grant Award from the Toronto Community Foundation and the Amina Malko Award from the Canadian Centre for Victims of Torture. Gómez Restrepo has participated in a number of professional development workshops including the Creative Entrepreneurship Program at Artscape, the National Forum on Human Trafficking at the Canadian Council of Refugees, and the Sexual Health and Reproductive Rights Advocacy on Women’s Issues at the International Development Institute. PEN Canada is a nonpartisan organization of writers that works with others to defend freedom of expression as a basic human right at home and abroad. PEN Canada promotes literature, fights censorship, helps free persecuted writers from prison, and assists writers living in exile in Canada. PEN Canada’s Writers in Exile program helps authors and journalists who have been silenced in their country of origin to establish themselves in Canada. A decade ago PEN Canada established the Placement Program to engage exiled writers in literary and academic communities in Canada. George Brown College has partnered with PEN Canada’s Writers in Exile since 2004. George Brown College in Toronto has established a reputation for equipping students with the skills, industry experience and credentials to pursue the careers of their choice. The college offers programs from its three campuses located across the downtown core, including its newest location at the Toronto waterfront, which opened in September 2012. George Brown offers 135 full-time programs and 189 continuing education certificates/designations across a wide variety of professions to a student body of over 24,800 (full-time equivalent) students, including over 3,200 international students; and over 61,000 continuing education registrants. Students can earn certificates, diplomas, postgraduate certificates, apprenticeships and degrees.